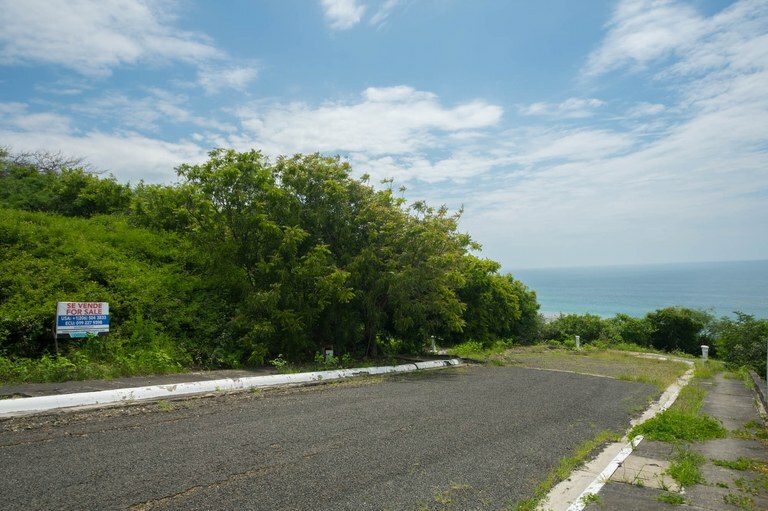 Listed at only $47000 this land isn't going to last very long! 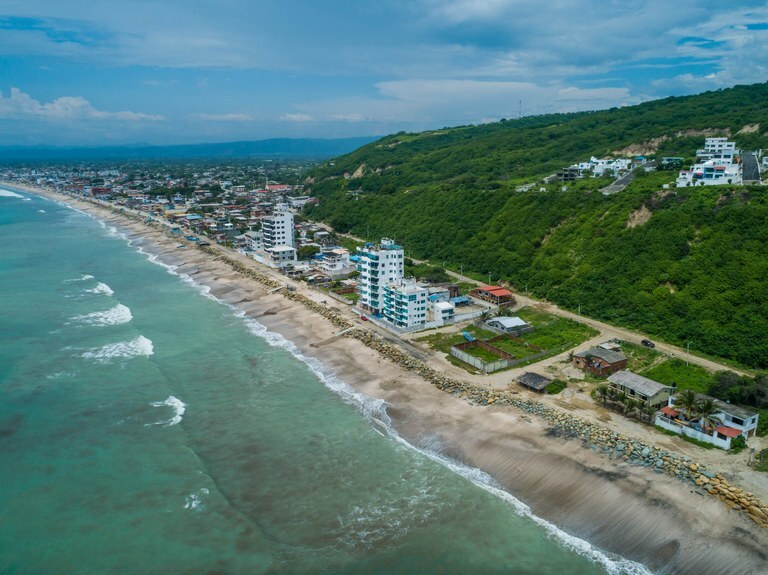 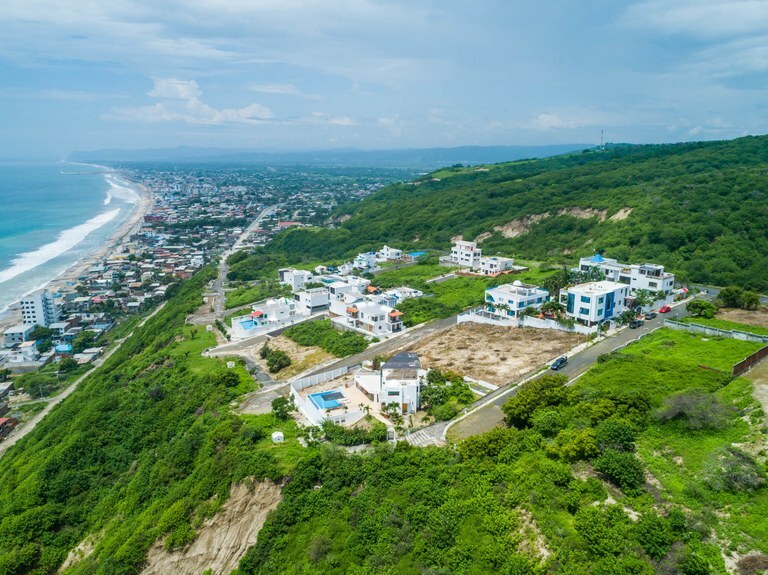 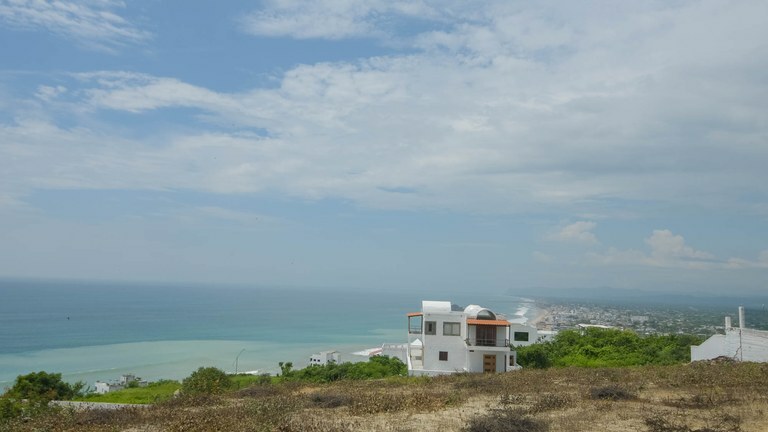 This ocean view property with ocean views is situated in the coastal region of Ecuador. 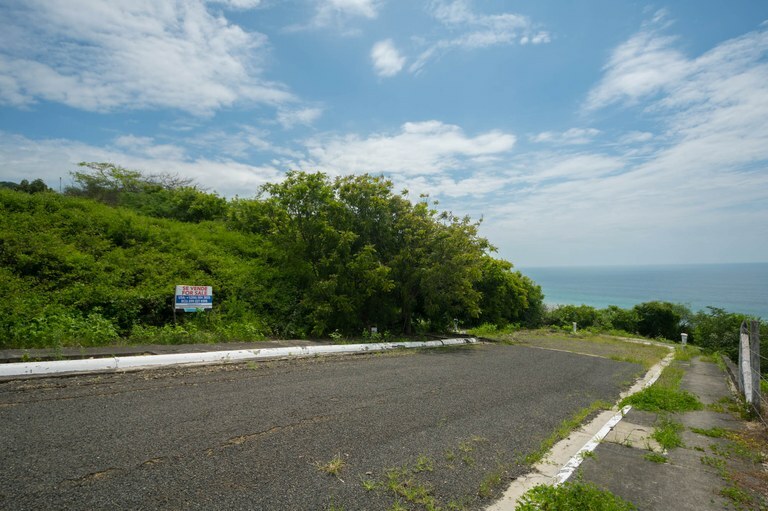 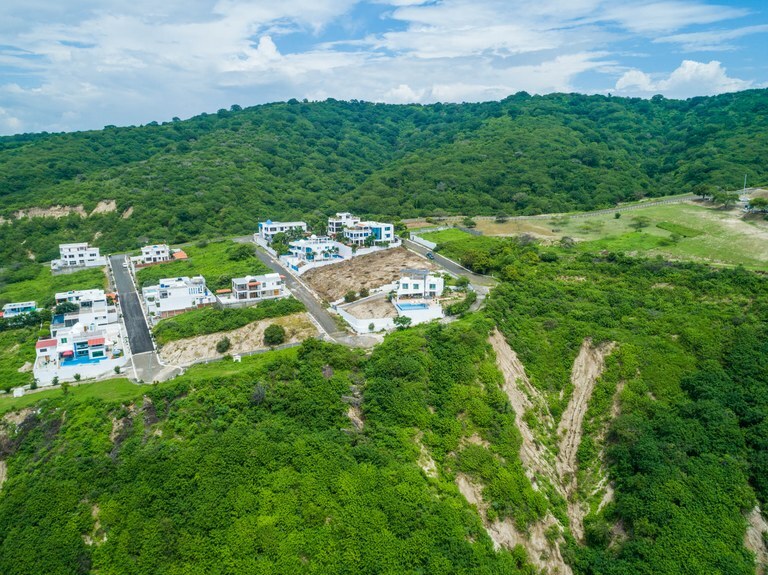 The Crucita area is the ideal placement for a land like this. 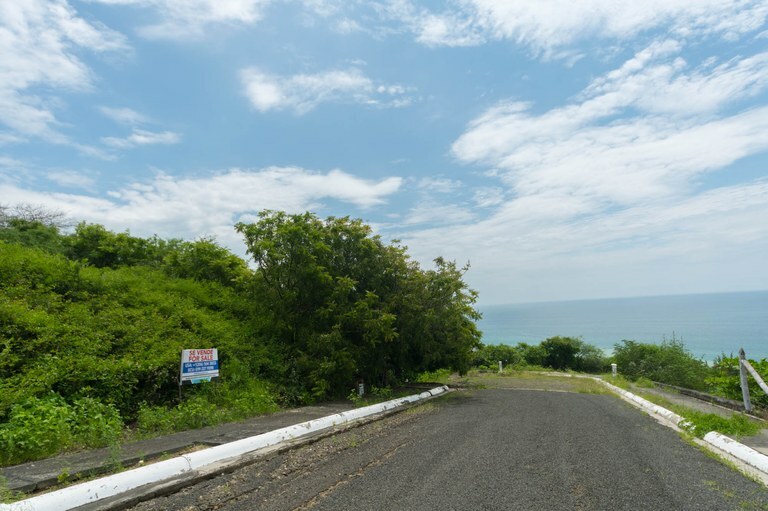 Life doesn't get any better than this. 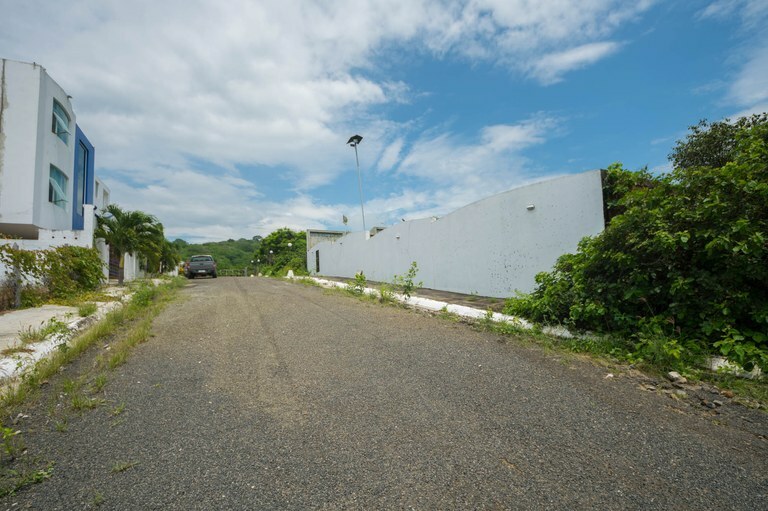 Located in Private Lot this land is only 20 kilometers (32 miles) from the nearest airport and 20 kilometers (32 miles) from the nearest mall. 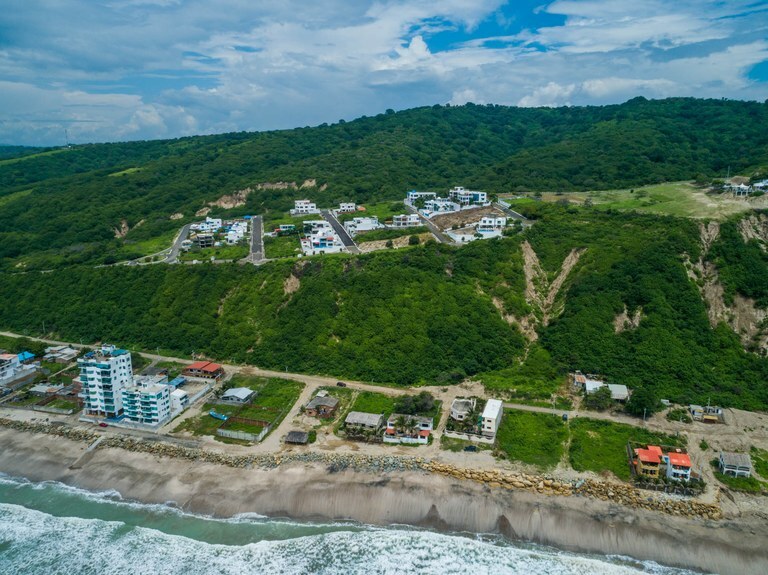 ATMs and banking are available 15 kilometers (24 miles) from this property, and the local hospital is close by 15 kilometers (24 miles) away. 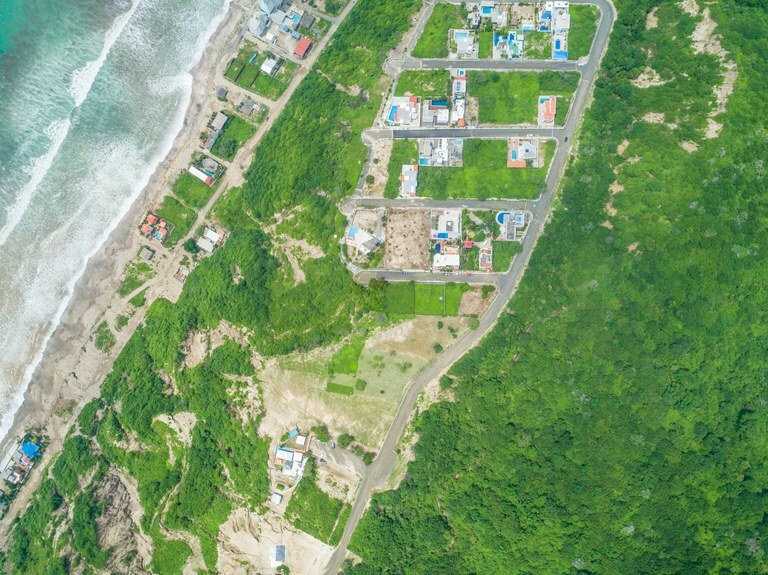 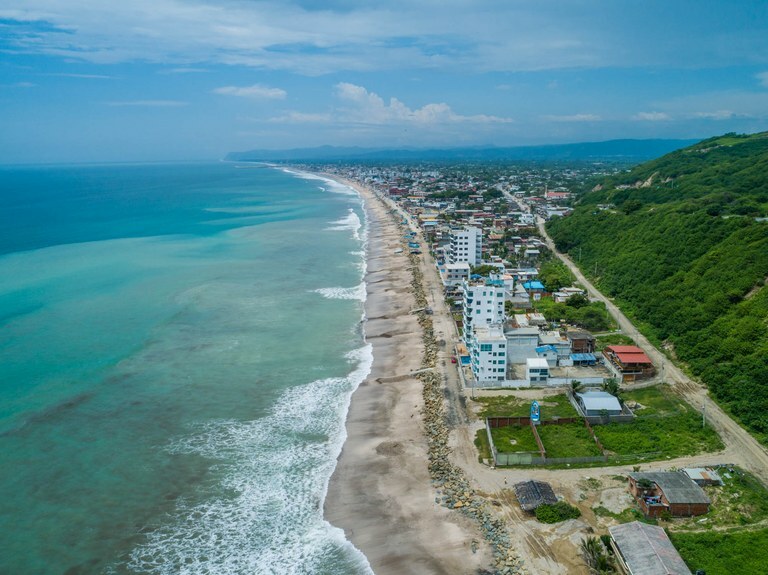 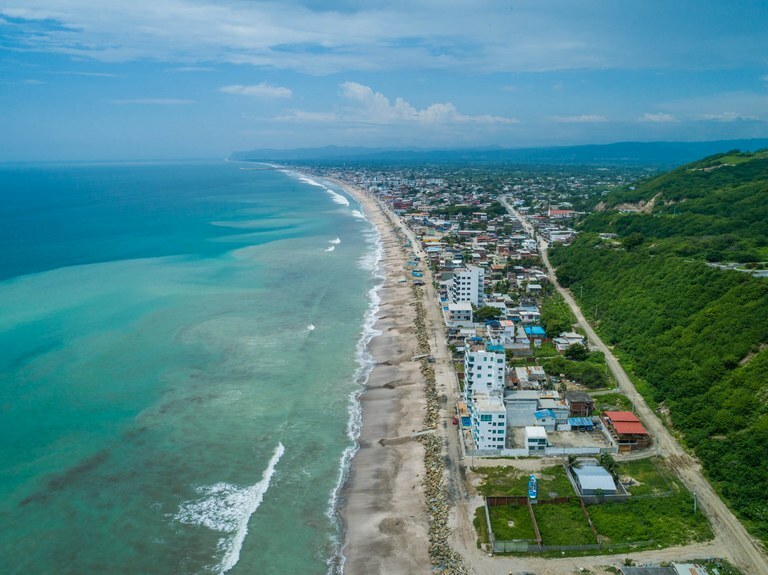 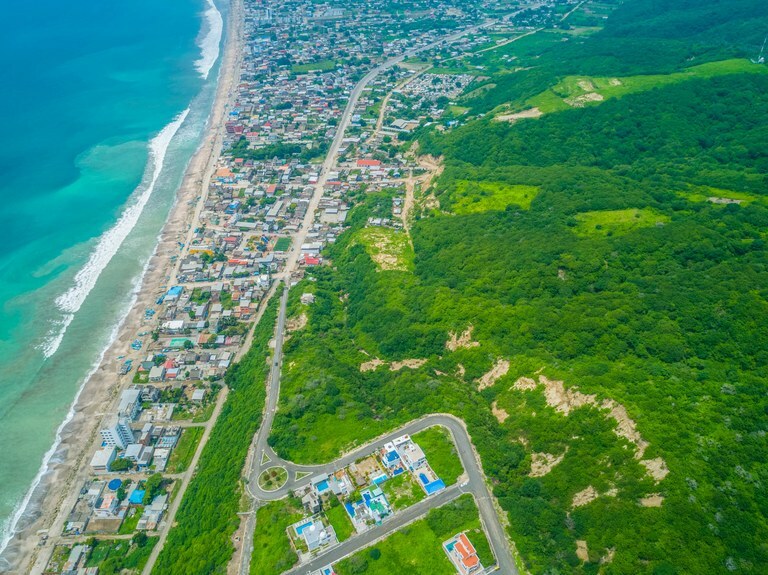 Please contact Lourdes Mendoza for more information about this land in Manabí, Ecuador.